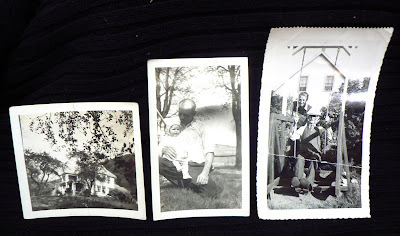 Five photos, all black and white. 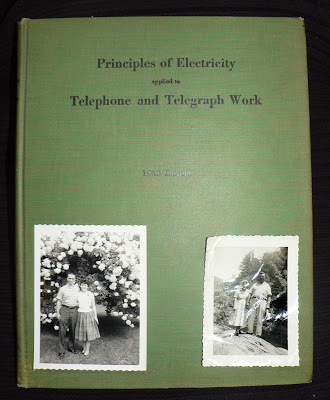 Found in "Principles of Electricity Applied to Telephone and Telegraph Work: 1953 Edition." Published by AT&T.